Well the weather improved enough for the kids to get outside today, but then the wind picked up again - and they both came back in! 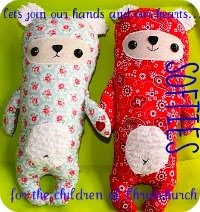 Oh well - luckily I had prepared some felt softies for them to make. This Panda softie was inspired by the new Kung Fu Panda 2 movie. 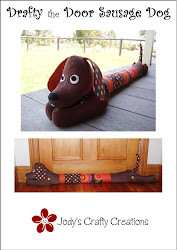 It is a very basic shape for them to hand sew together - they both used wool and blunt embroidery needles. 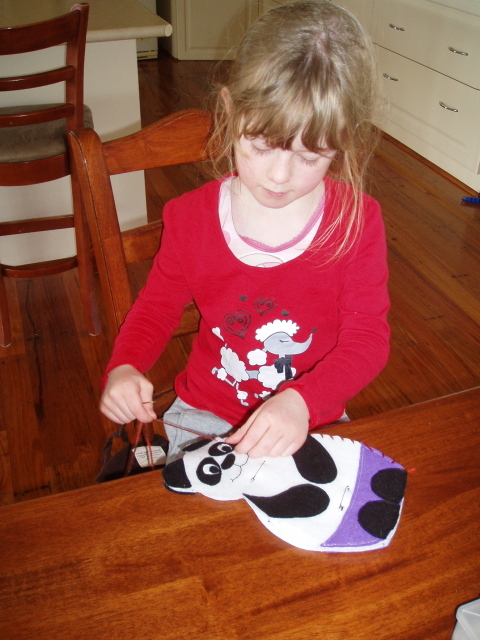 I had pre-cut the panda shapes and appiqued the details and also used a hand punch to make sewing holes in them. The kids were then able to sew them up without much help from me and then stuffed them. Now they had their very own Kung Fu Pandas! I scanned the pattern I sketched up so if you would like to make your own just click HERE. Just cut out 2 complete bodies (including the ears) of the panda from white felt (or you could use black felt on the back - I just had a limited supply of black in my stash). Then cut out the areas shaded in lines from black felt, and the shorts(shaded in spots) in red (or any other colour). Note: The eyes are layered up - cut complete circles and panda eyes and layer the smaller ones on top. Applique the shorts first on both the front and back bodies (I just sewed closely to the edge of all the felt shapes on my sewing machine to applique them on). Then applique the feet, arms, ears, eyes & nose on to the front body. I also appliqued black ears on the back body too. Then using two strands of black embroidery thread, back stitch the mouth on. I then put the two bodies together (wrong sides facing) and held it together with a safety pin, and used a hand punch to put sewing holes in all around the body. 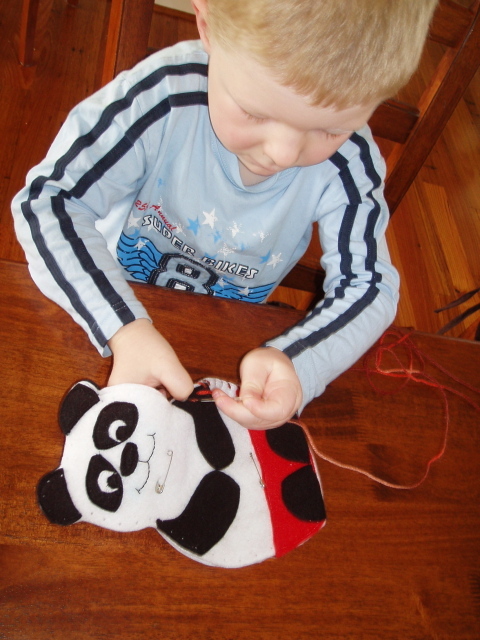 The kids then used the blunt emroidery needles and wool to sew it up using a slip stitch. Start from the bottom of one side of the panda. Once they have stitch all around and get back down the other side leave the bottom open and then they can stuff it with polyester filling and then continue stitching to close the bottom. Now they can play and enjoy! I am so proud of you for encouraging your kids to craft.. it sure beats watching tv.. Well done Jodie..
Party Turtles made by the kids!